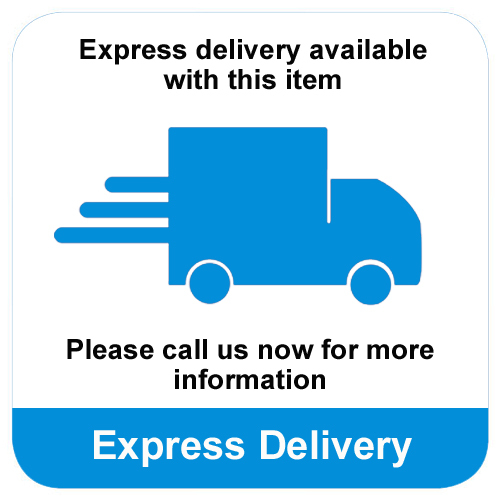 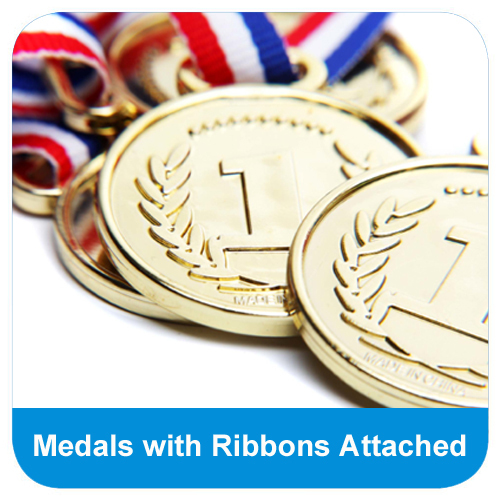 The Combo Attendance Award Medal is cost effective as it is supplied with an attached red, white and blue ribbon. The metal medal has a large embossed star which is encircled by the wording ATTENDANCE AWARD and smaller stars. 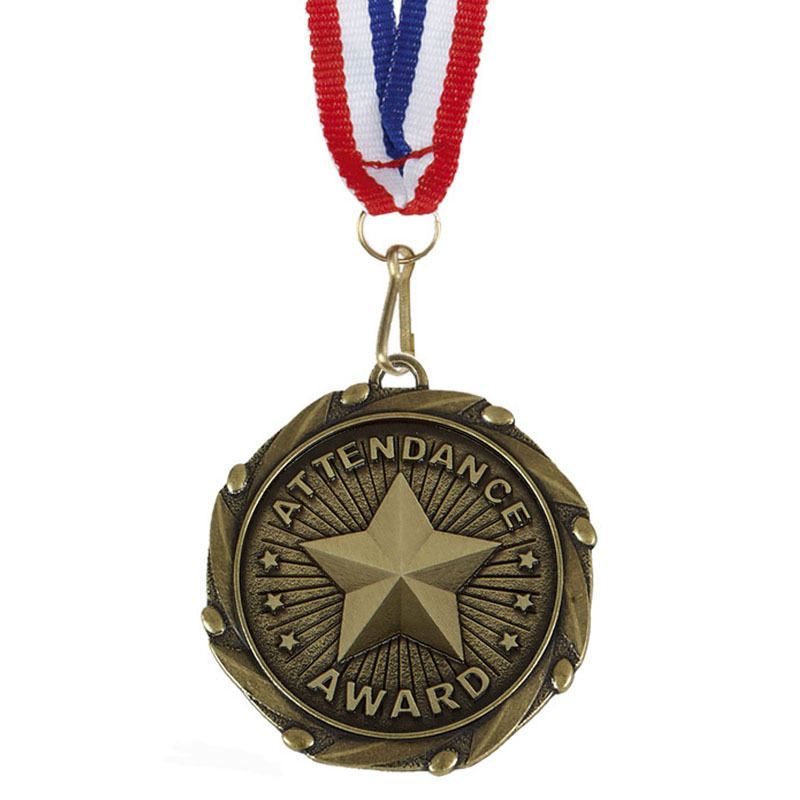 The Combo Attendance Award Medal is supplied with a FREE attached red, white and blue ribbon. 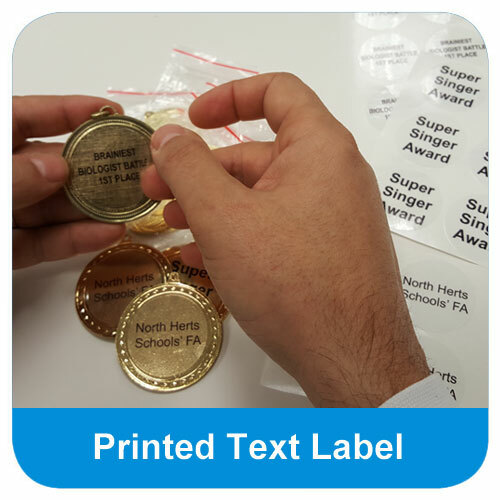 The metal medal features an embossed star surrounded by the wording ATTENDANCE AWARD and decorative smaller stars.